This little box is part of the new range from Rapt In Paper and a perfect way of storing your souvenirs and mementos from special occasions. 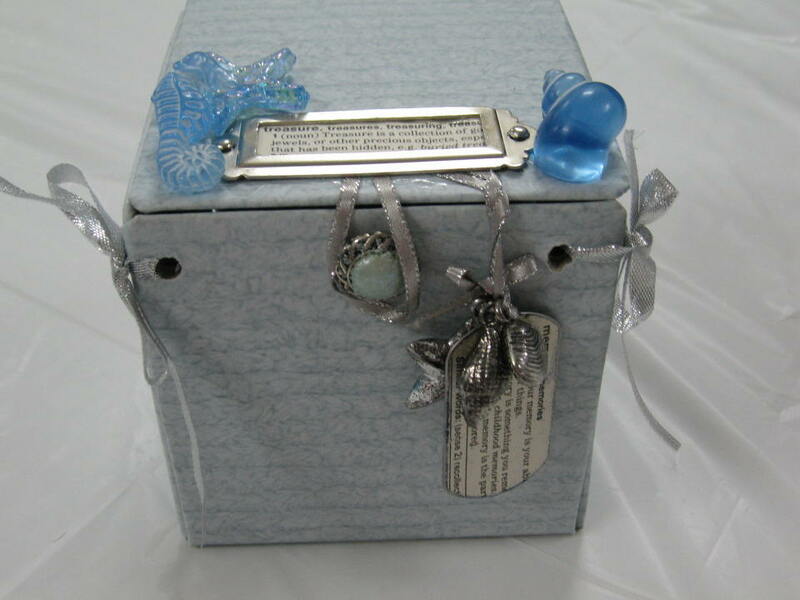 As much as we would like to think our minds are always going to remember all the important details, sometimes it is nice to have a little place to store your treasures as prompts to ensure you never forget the good things in life. This is a neat little box. I am enjoying looking at the little embellies and details hing in the pictures. Thanks for sharing. oh this is sooo beautiful!!! As always your work is so elegant, nice job! That looks like a very, very cool class project! Oh, your blog is beautiful. This is really a great idea. I love how pretty it looks. 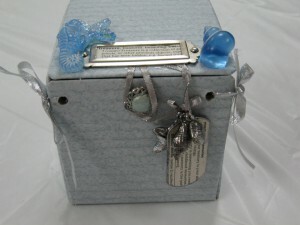 This is so fun, love the label holder and the dogtags, great details! That quote is fabulous. 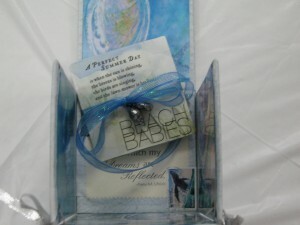 And I love this box – the way you’re decorated it is just beautiful!